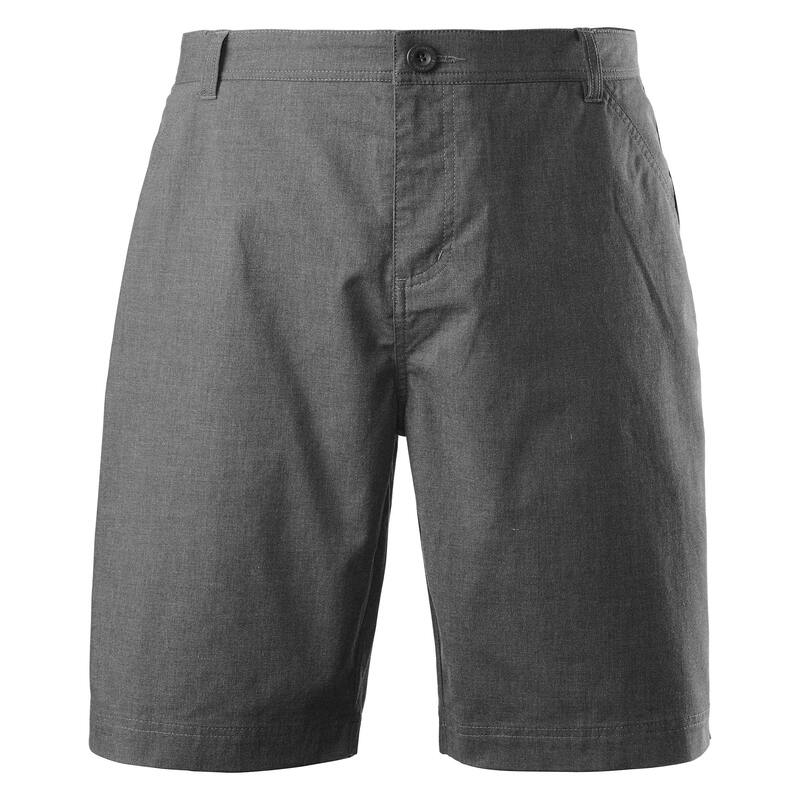 Summer calls for lighter, cooler clothing so the Flaxton Men’s Shorts are an essential item of your outdoor kit. With enough pockets to hold everything you’ll need on a midsummer day, these shorts are a perfect option for travelling or chilling out by the beach. You can roll them up for a different look.